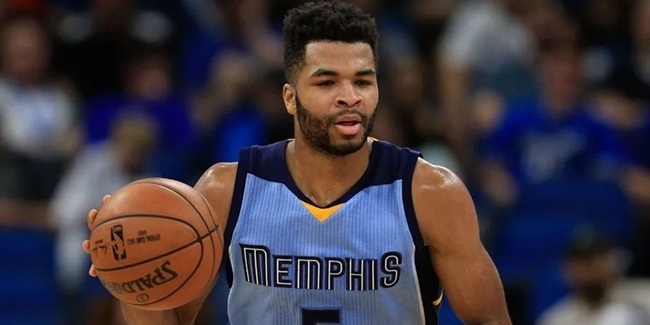 Khimki Moscow Region started the Turkish Airlines EuroLeague season with some tough luck. 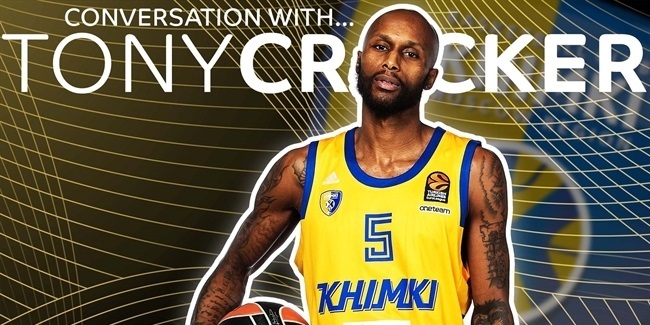 Back-to-back one-point losses on last-second shots in Rounds 3 and 4 sent Khimki to a 0-4 start. But if this team eventually makes another run at the playoffs, as it did last season, we might look back on a play in the second quarter on Wednesday of Round 8 as the moment when Khimki's luck turned. With 3:25 left before halftime, Stefan Markovic rose to shoot but, noticing big man Jordan Mickey open underneath, instead fired a pass inside. Mickey thought Markovic had shot, however, and had already put his attention on positioning himself for a rebound. Meanwhile, the pass sailed right at him and bopped him in the head. So far, nothing too unusual. Great passers like Markovic sometimes catch their teammates off guard. What happened next may have been a first, however. The ball ricocheted off Mickey's head at the perfect angle to glance off the backboard, graze the rim and fall over into the net. A basketball header! 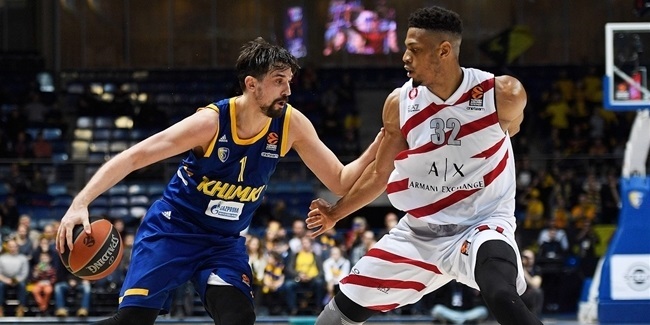 Khimki was already doing well on Wednesday and went on to defeat Buducnost VOLI Podgorica by 85-69 for just its second victory so far, one that might eventually be looked upon as a turning point in the team's fortunes.